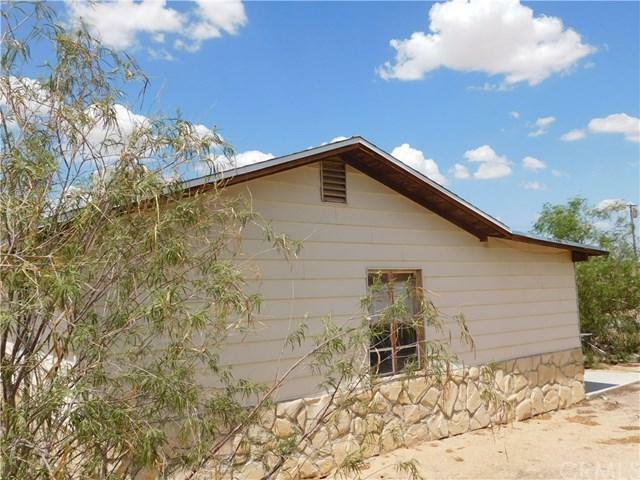 A fixers dream on nearly 5 acres! 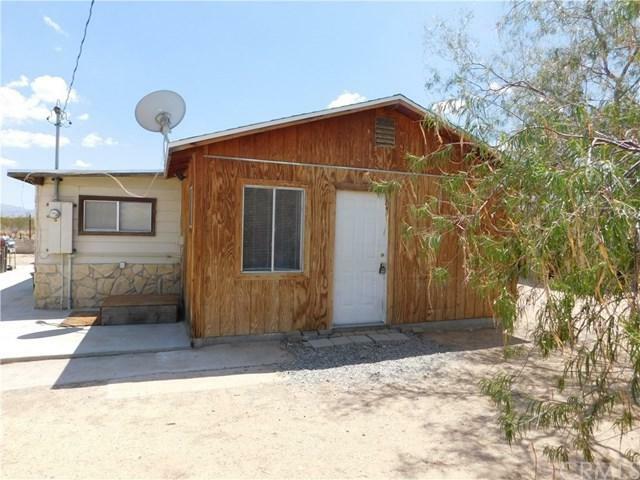 Priced to sell with multiple structures on the property and an operating water well with new electric. New asphalt roof installed less then 2 years ago on main house and laundry/storage structure. The Mesquite Springs area is the greenest in 29 Palms with 1000's of naturally growing mesquite tree's nearby. This property has great potential as an Airbnb opportunity. 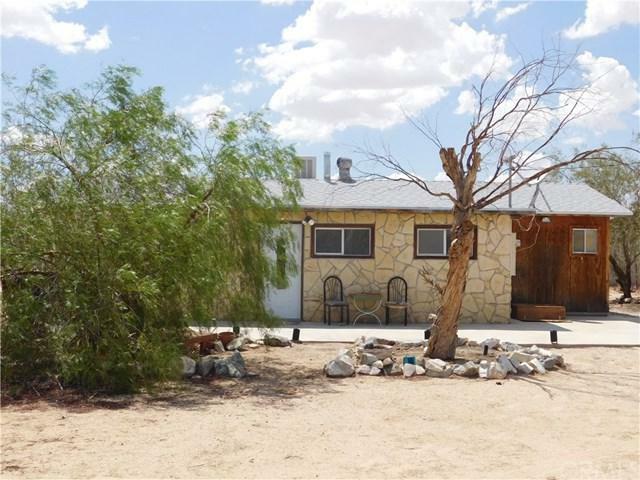 Located 15 minutes to the Joshua Tree National Park. Lots of old wood on the back of the property that can be reclaimed or disposed. The property is being sold as is. 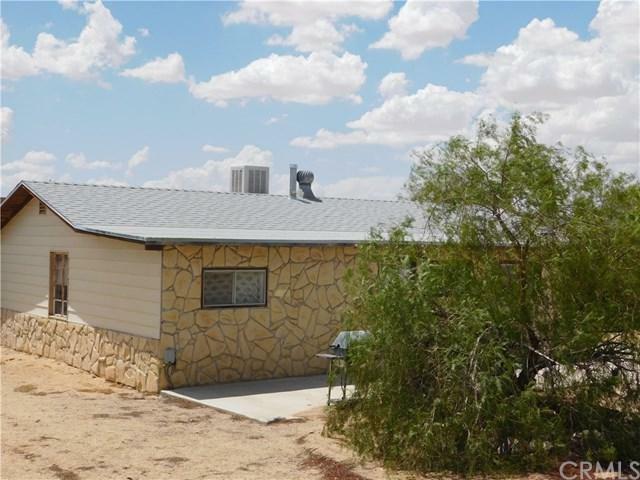 Sold by Gary Riddle of Coldwell Banker Roadrunner.